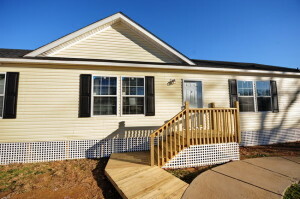 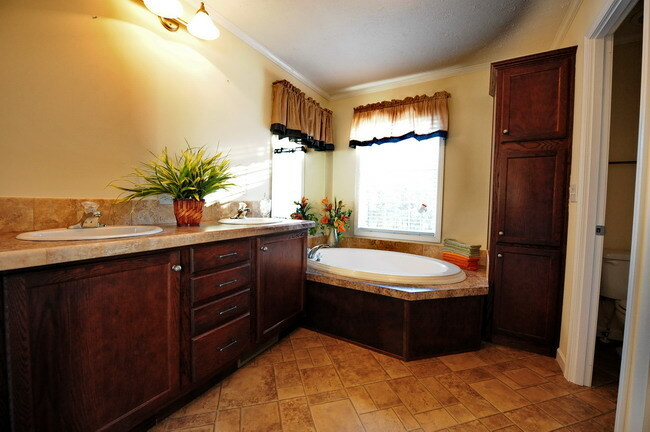 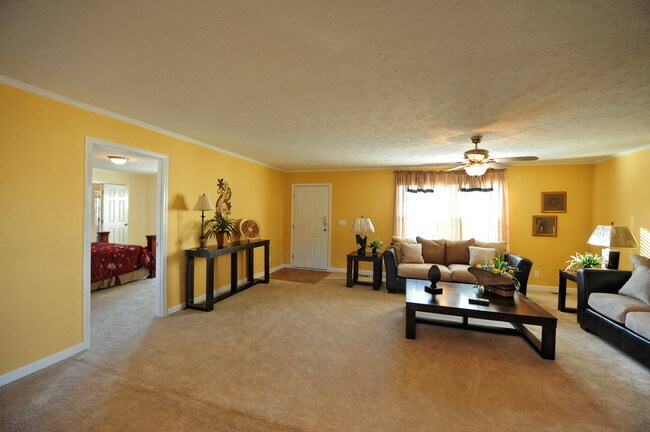 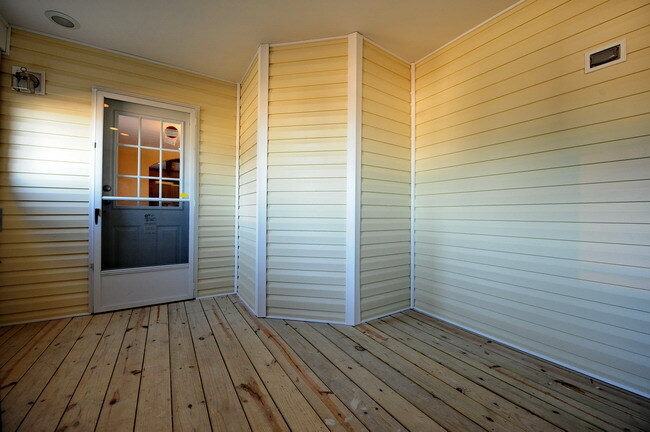 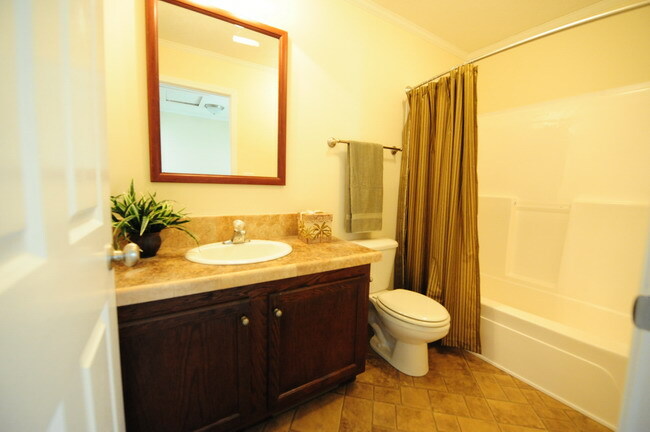 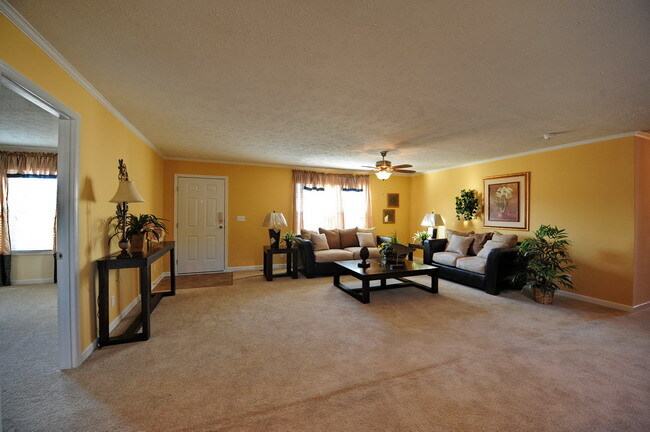 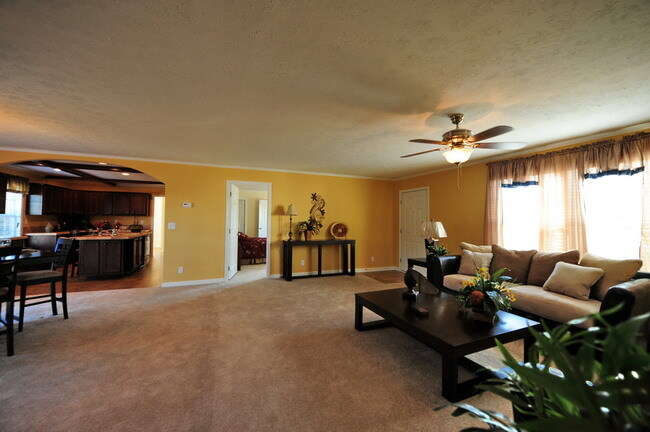 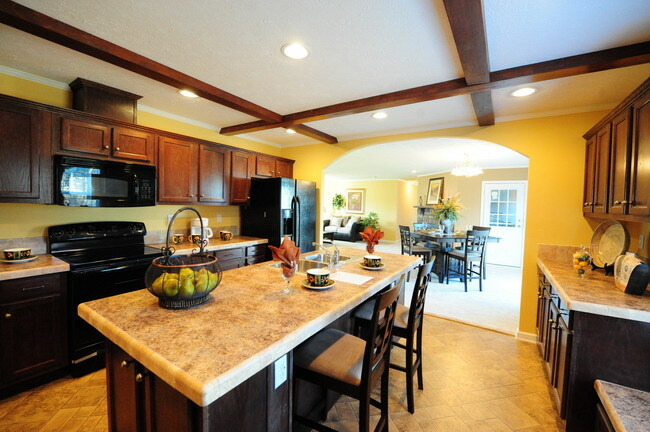 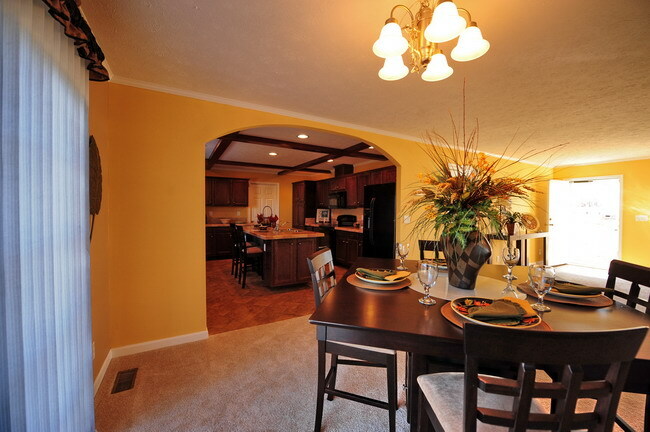 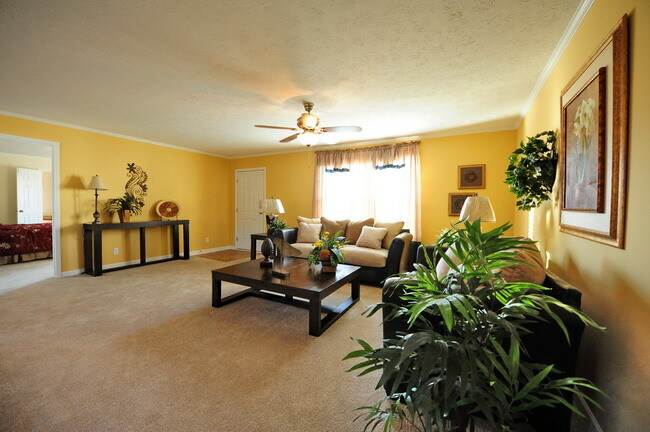 This beautiful four bedroom, three full bath home is 2209 Sq ft. 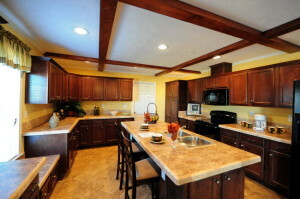 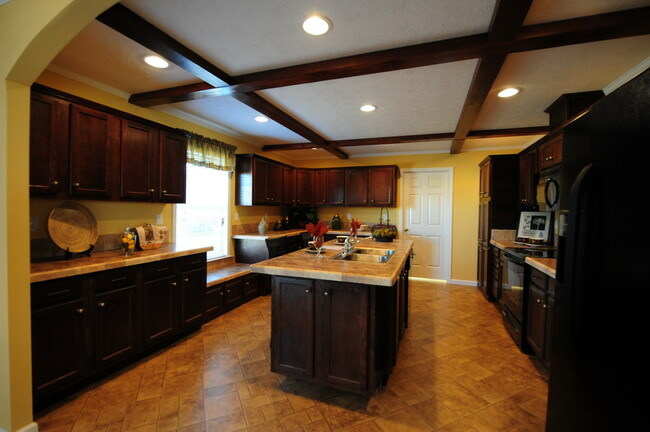 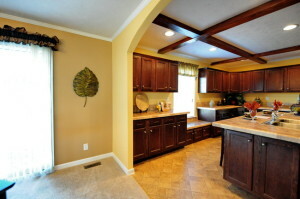 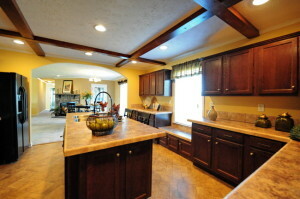 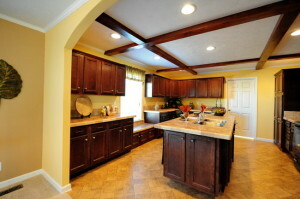 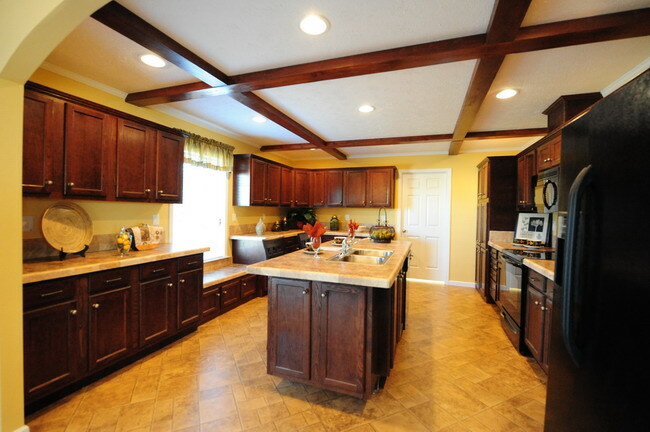 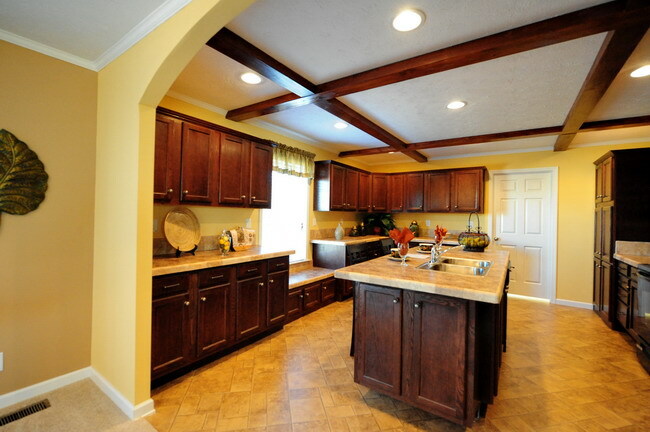 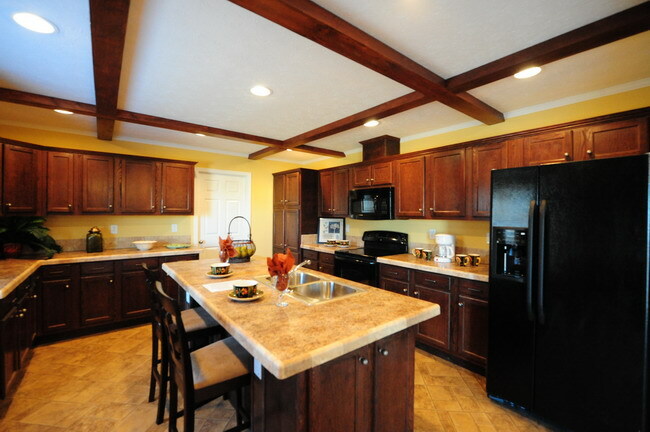 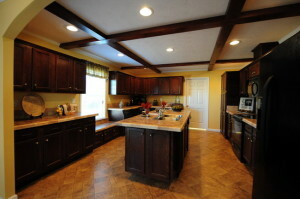 The kitchen has 72 cabinets and drawers giving you plenty of storage space. 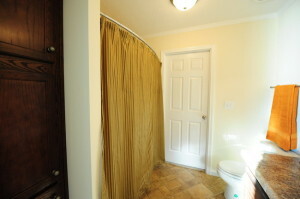 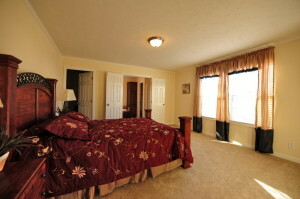 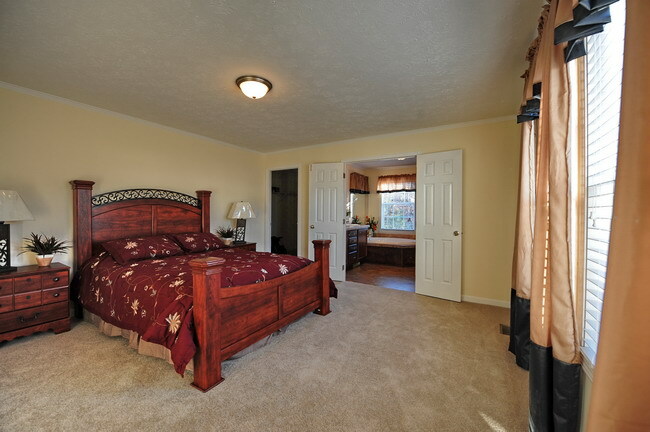 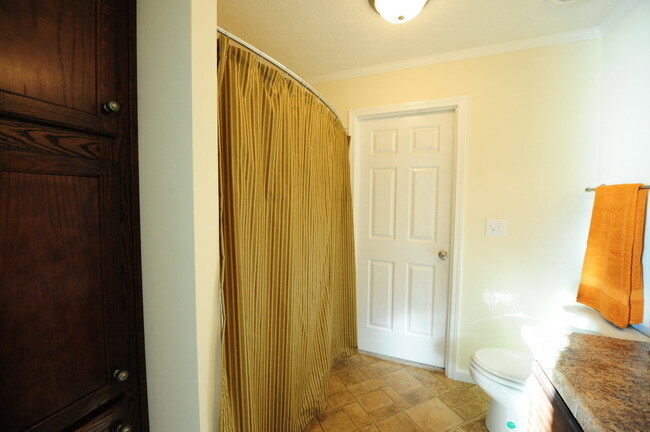 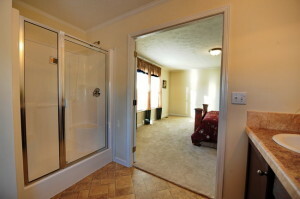 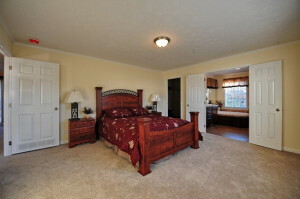 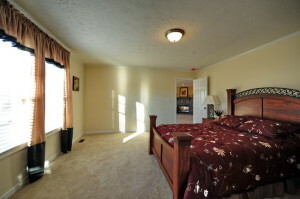 The second and third bedroom share the second full bath and the fourth bedroom has easy access to the hall bath. 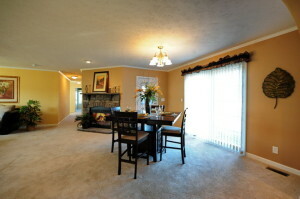 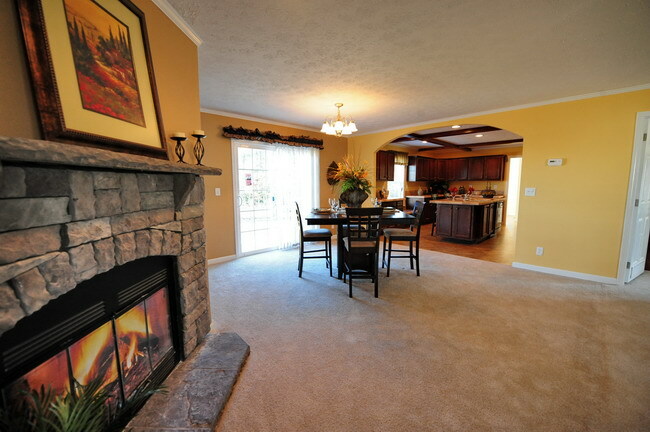 If you like to entertain in the summer and fall this is the home for you. 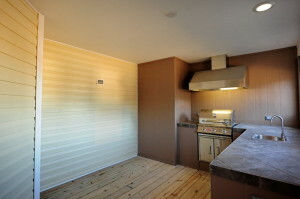 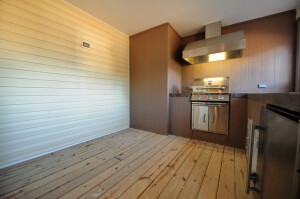 It has a large outdoor kitchen that includes a stainless steel grill, range hood and compact refrigerator. Imagine all the good times you and your family could share in the outdoor kitchen with deck. 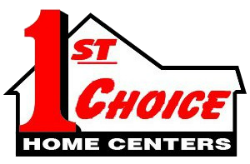 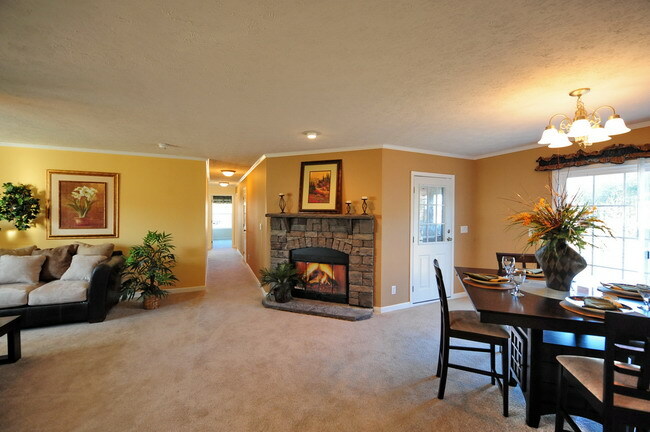 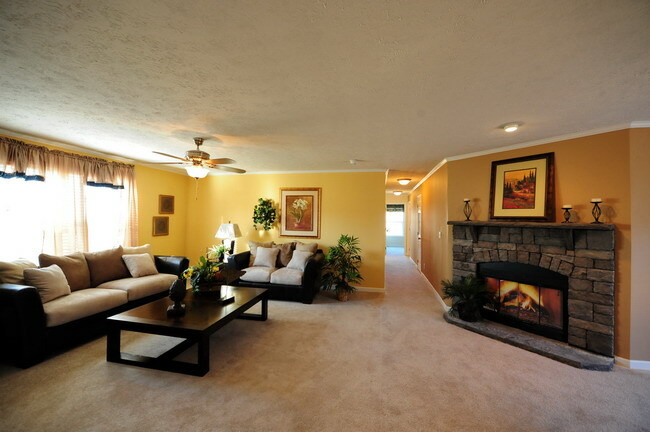 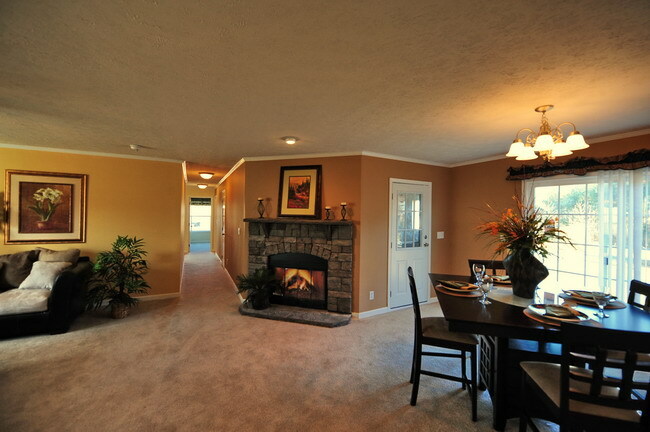 This home is terrific on those cold winter nights with the built in fireplace in the living room.